Invest Openly: Would There Be A Twist In This Acquisition (Uber Kena Grabbed) ? 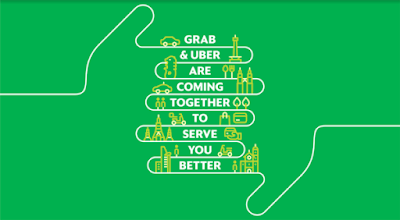 Would There Be A Twist In This Acquisition (Uber Kena Grabbed) ? In the international front, the latest hottest business news is the potential trade war between US and China. The global market impact of this potential calamity could be a disaster and trigger the long awaited market meltdown. While it is still early stage but let's stay alert and get our war chest ready. 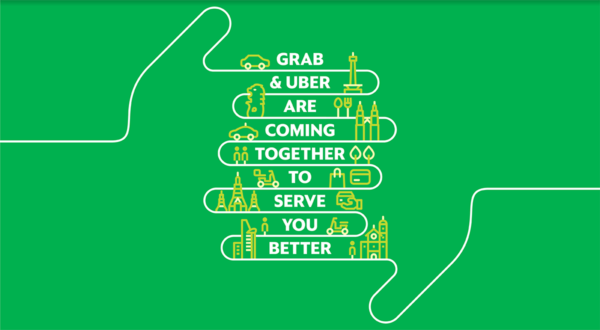 In the local front, we have the shocking news of "Grab has confirmed acquiring Uber's Southeast Asia's operations" and along the way they grabbed the Comfort into this messy deal too (Comfort and Uber just had a tie-up not long ago in late last year). What's more interesting is that Singapore's competition watchdog, Competition Commission of Singapore (CCS) came out immediately after the announcement and claimed that they were not being informed about the deal and are "looking into" the validity of the deal now. Which outcome do you think most likely to happen?